Avail from us superior quality Coriander Seeds (Suhas) for best results and high productivity. We are well-established Breeders, Producers and Suppliers from Bangalore, Karnataka, India. We offer Coriander Seeds of optimum quality which results in aromatic and purely natural leafy coriander crops which is best used for garnishing. 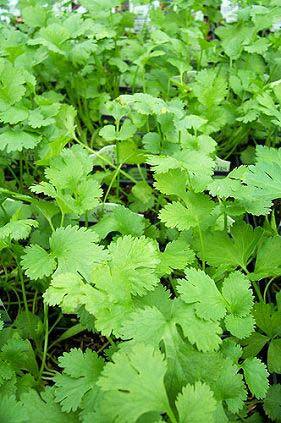 We Breed, Produce quality Coriander Seeds and supply it at extremely affordable prices. Backed by experienced professionals we offer our customers with reliable services. Coriander Seeds are known to be one of the most popular and highly demanded agro products.